Piriformis syndrome is a condition that affects many Americans and can cause a significant amount of pain and discomfort along the lower back, buttock region, and legs, especially when the sciatic nerve nearby is affected. Piriformis syndrome is caused by irritation and spasms, and can lead to excessive tightening, swelling, and even bleeding around the piriformis muscle. The piriformis muscle can be found hidden deep behind the gluteus maximus and is responsible for proper rotation functions of the hips, legs, and feet. Diagnosing piriformis syndrome requires the expertise of a specialized medical professional, such as an osteopathic doctor, and involves a thorough evaluation of the patient’s current physical health to determine range of motion and pain levels, a medical history analysis to establish a symptom timeline and the possibility of hereditary conditions, and in some cases special diagnostic testing including MRI’s, X-rays, nerve conduction tests, and more to eliminate other possible conditions. In most cases, once piriformis syndrome is diagnosed, it can be effectively treated by incorporating a variety of stretches and muscle manipulation techniques, heat therapy, ice/cold therapy, and more into your daily routine to gradually and safely loosen up the piriformis muscle. Some patients may even benefit from the use of certain pain relief devices like interferential current stimulators (IFC’s) and transcutaneous electrical nerve stimulation (TENS) units. For minor pain, taking advantage of these stretches and remedies at home can prevent further damage and reduce your frequency of discomfort, but for more severe or chronic cases patients are encouraged to seek out professional physical therapy treatment from trained specialists, like osteopathic doctors. Having a severe case of piriformis syndrome can have many healthcare professionals jumping to straight to prescription medications and other invasive treatments like piriformis injections, but if you want truly long-lasting relief without worrying about potentially negative side effects, you need a highly-trained osteopathic doctor, like those found at Osteopathic Health Care Associates. Only qualified osteopathic doctors can effectively utilize Osteopathic Manipulation Therapy techniques to actively reduce and even eliminate the pain and symptoms of piriformis syndrome, and only the osteopathic doctors at Osteopathic Health Care Associates have the necessary skills, integrity, and determination to never give up on a patient no matter how far gone their condition may seem. 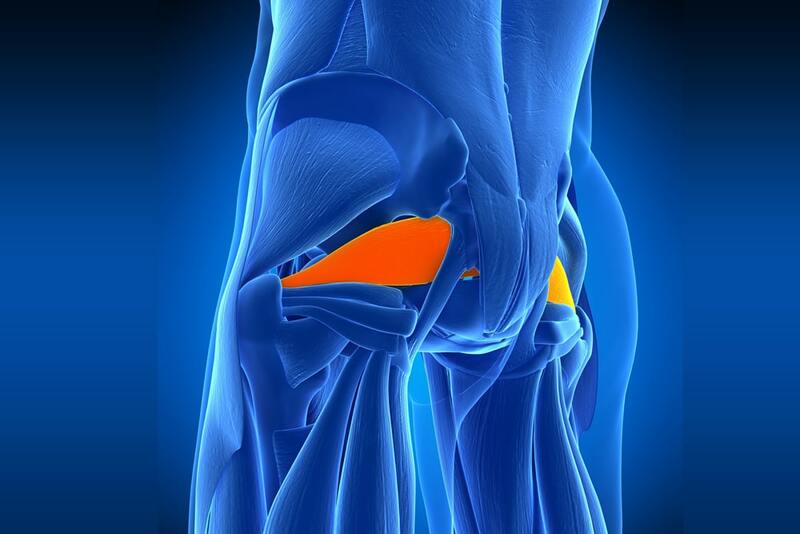 Have you been diagnosed with piriformis syndrome? If so, you should make an effort to schedule an appointment with an osteopathic doctor you can trust, like the competent and compassionate experts at Osteopathic Health Care Associates, to see how Osteopathic Manipulation Therapy and other holistic treatment methods may benefit you. If you or someone you know could benefit from professional Osteopathic Manipulative Therapy performed by a qualified specialist, then make an appointment at Osteopathic Health Care Associates with Dr. Shane Patterson or Dr. Ryan Christensen by calling 586.221.2791, or complete the contact form in the sidebar to receive a return call from someone on our office staff.